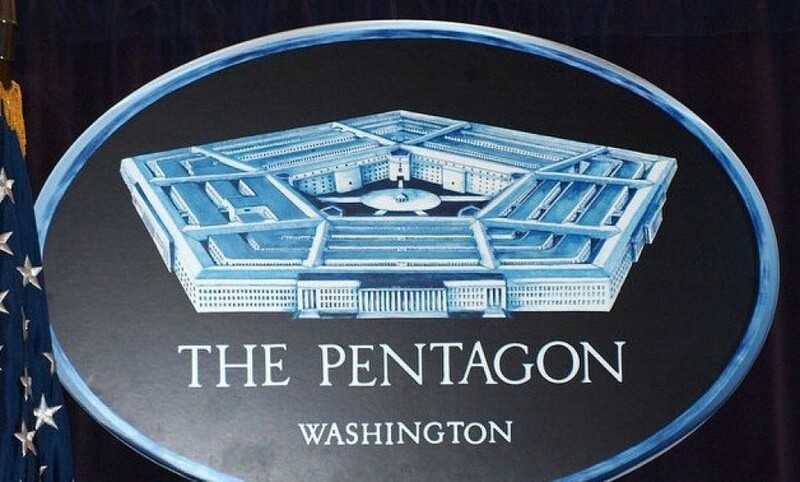 A Researcher at cyber Security Company, UpGuard, Chris Vickery has discovered the Pentagon data leak which was available on free Amazon Web Servers. The U.S defense department has accidentally leaked a trove of information stored in the cloud. The data managing web service, Amazon is a popular cloud storage platform that is in use by many individuals, organizations and governmental entities too. This service allows the customers to manage the things such as storing data and boosting computer power. The exposed data includes at least 1.8 billion social media posts, news websites, and various publicly available sites, as told by Vickery to the CNN Tech. These posts are originated from many countries across the world including the US, in various languages. According to Vickery, the information is held by U.S Central Command (Centcom) and U.S Pacific Command (Pacom). However, the information is probably safe from the malicious intrusions and the Defense Department has secured the data on October 1 when the issue was addressed by Vickery to the officials in September. The concerns regarding the performance of government’s cybersecurity are still there even though the data leaked, was not the sensitive one. Whereas, such exposure has shown the probability that a fully secured data could be leaked in future. However, a former White House Official in Obama’s era and former U.S intelligence official, Timothy Edgar has determined the leak as a serious one. “[It’s] a pretty serious leak when you’re talking about intelligence information being stored in an Amazon cloud service and not properly safeguarded,” he said. He confessed that, at the time when he was working in intelligence, he had regular concerns regarding the security and implementations of cloud technology.